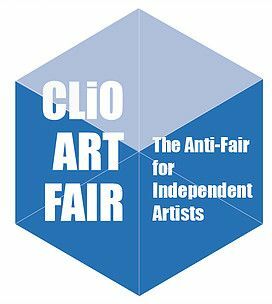 The CLIO ART FAIR's primary goal is to create a space for direct dialogue between artists and collectors, artists and curators without the presence of any long-term mediator. In Greek mythology, Clio or Kleio, is the muse of history. without any exclusive NYC gallery representation, CLIO ART FAIRfocuses attention on the kinds of contemporary art and interventions that are being created by independent artists the world over, since 2014.